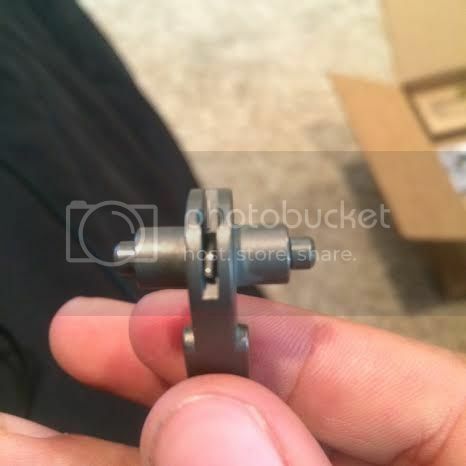 [ARCHIVED THREAD] - ALG ACT hammer pin not coming out any suggestions? So I am in the process of installing my ALG ACT trigger group. 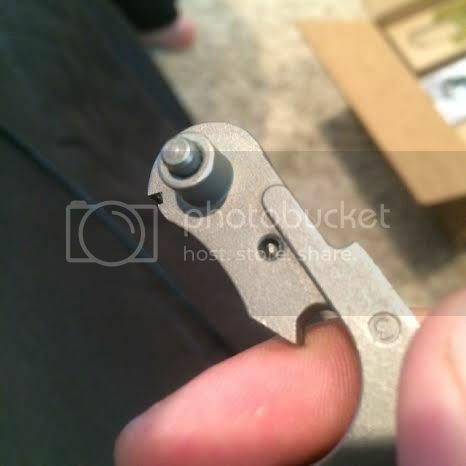 the only problem is I cant seem to take the pin out of the hammer, here is some pictures of the pin , any suggestions would help. Is there a certain way to pull this pin out so I can finish install. Have you applied kinetic energy to it via a hammer? Yes I have was hitting pretty decent and it did not even budge. 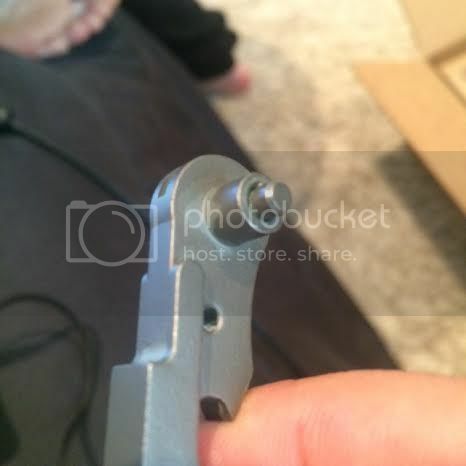 There is a little safety pin that goes through on the pic I posted should i oull that out and than hammer than pin or that doesn't need to come out? I got it out thanks!! No prob. That's a little trick ive learned along the way, works every time.